The ongoing and daily process of documenting detainees comes with additional challenges for SNHR that have been documenting detainees since 2011. One of these most notable challenges is the families’ reluctance to cooperate and reveal any information on their family members’ arrest even secretively and especially if the arrested individual was a female due to a prevalent notion among the Syrian society that doing so would result in more torture and risks. Instead, the families try to negotiate with security forces that usually blackmail these families and demand a cash payment that can amount to thousands of dollars in same cases. Despite the fact that SNHR possesses lists of more than 117,000 detainees, including children and women, it should be noted that we estimate that the actual number of detainees have exceeded 215,000; 99% of them are being detained mainly by government forces. The international community’s and the United Nations’, in all of its organs, failure to apply pressure on the Syrian authorities to release even one case (including those whose sentences are over), and even prisoners of conscience, affirmed that convention within the Syrian society which believes that it is useless to cooperate in the documentation process. Most of the releases were part of exchange deals with the armed opposition. The Syrian government denies that it made any arrests or executed any abductions when asked by the detainees’ families. 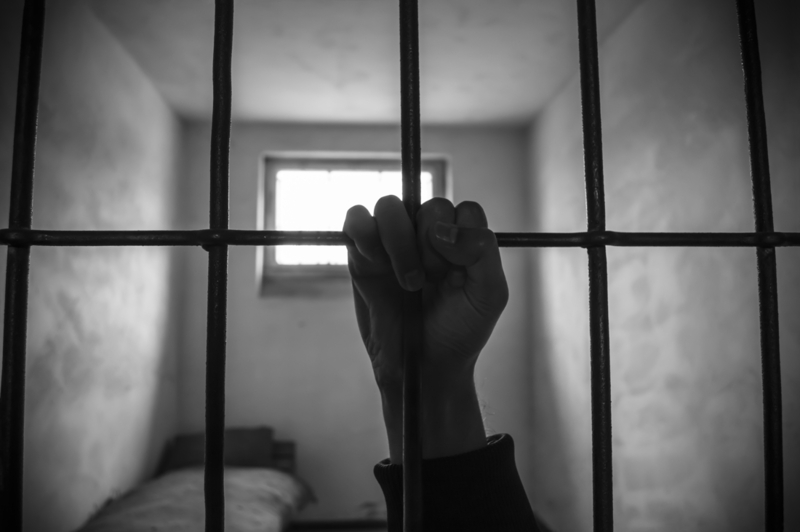 SNHR obtains most of the information from former detainees. All the documented detainees in September were arrested without a warrant, which has become a norm and a methodology in 99.9% of the arrests made by government forces in all of its organs and entities (army, security forces, local militias, foreign militias). In all of the many interviews we conducted with thousands of prisoners since 2011, we have never heard of an arrest warrant or a cause. Most of the arrests are either through breaking doors and arresting people from their homes or at checkpoints in the streets. Apparently, government forces follow this method in order to wipe off any evidence that might hold them responsible for these arrests and the torture, physical violence, extrajudicial killing, and the other crimes and violations that follow. Also, government forces don’t allow 99.9% of the detainees to contact a lawyer, their families, or anyone. The people who perpetrate these crimes, or other crimes, have never been punished by government forces and no case involving that have been recorded. Instead, government authorities, itself, encourage and protect the people who perpetrate these crimes.